Stop by during regular business hours to pick up your tickets for Commencement and take advantage of deals on items to make graduation memorable for you or your loved ones! Click for details. 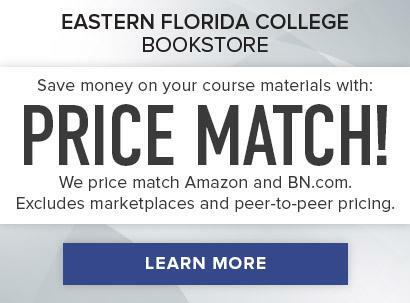 If you find a lower price on a textbook you purchased from the EFSC bookstore, we'll refund the difference! Plus, we'll price match through the first week of class. Click through for full details. College rings are available online in a variety of different colors and styles. Click through to customize your own special keepsake reminder of your time at EFSC! Bookstores are located on each of the four physical campuses: Cocoa, Melbourne, Palm Bay and Titusville. Hours vary by campus so visit the bookstore website to check your campus. For information on book vouchers related to financial aid visit the College's book voucher page. Your EFSC Bookstore is your one stop shop for new, used, rental and eTextbooks, as well as, college supplies, clothing, gifts and sundry items. Students should bring their course schedule to the Bookstore as it contains course numbers which are needed to find the correct books. Students may also purchase their books 24/7 on the website. At least 45 days prior to the first day of class for each term, Eastern Florida State College posts a list of each textbook required for each course offered at the institution during the upcoming term. This is in compliance with Florida Statute 1004.085. Located on the bookstore website's "Find Textbooks" link, the list will include the International Standard Book Number (ISBN) for each required textbook or other identifying information, the title, all authors listed, publishers, edition number, copyright date and published date. Your Campus Bookstore buys back used books every day. The best time to sell back used books is when final exams begin. The Bookstores will pay you up to 50% of the book’s selling price if professors have assigned it for the next term and if the Bookstore is not overstocked. If the book does not meet these criteria, prices are determined by the current national demand. Study guides and workbooks must be “like new,” without any writing on their pages. All books must be in good condition. Some books have little or no monetary value. One-time use, out-of-print books, and old editions are not in national demand, and will not be purchased. For students’ protection, current student identification is required for all buyback transactions. Textbook must be in original condition. Opened software, audio books, DVDs, CDs, music and small electronics may not be returned. They can be exchanged for the same item if defective. Barnes & Noble College Booksellers comply with local weights & measures requirements. If the price on your receipt is above the advertised or posted price, please alert a bookseller and we will gladly refund the difference. Please note: All EFSC Campus Bookstores are closed for Good Friday on Friday, April 19, 2019. 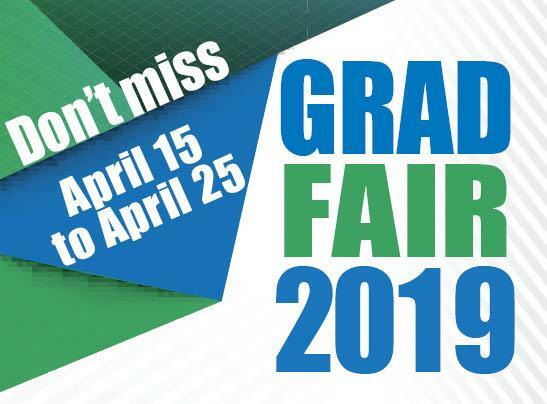 Spring 2019 Commencement tickets will be available for pick-up from Monday, April 15 through Thursday, April 25 during regular Bookstore hours. 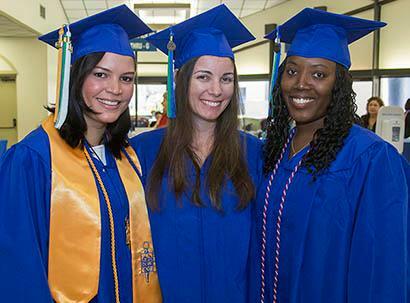 Learn more about Commencement. View the complete April 2019 Bookstore Calendar. Visit the bookstore website for more info & to shop online.